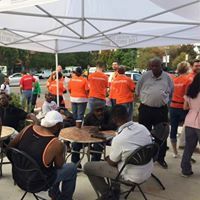 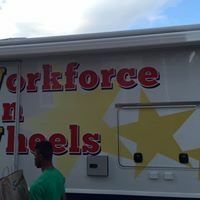 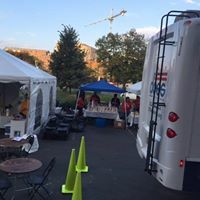 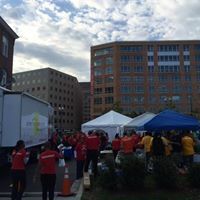 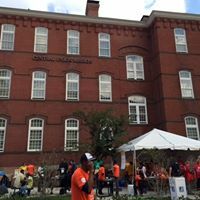 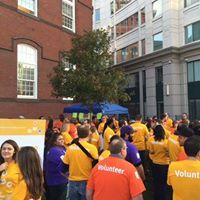 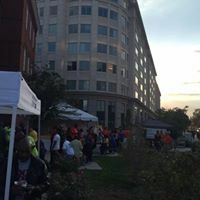 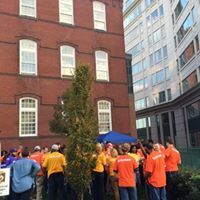 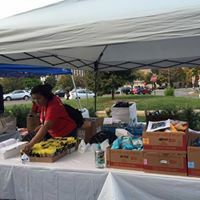 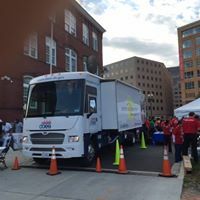 These are pictures taken at Project Homeless Connect. 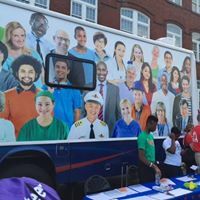 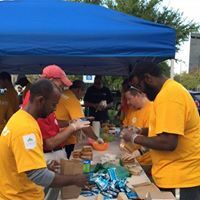 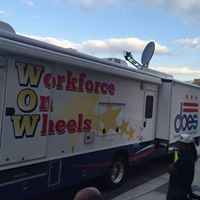 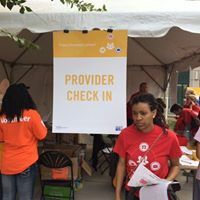 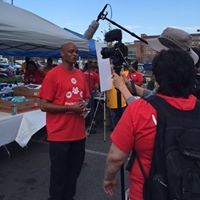 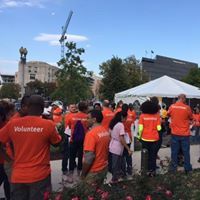 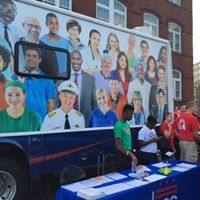 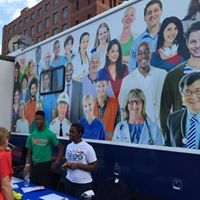 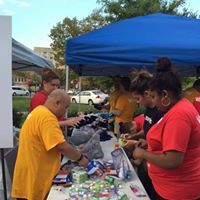 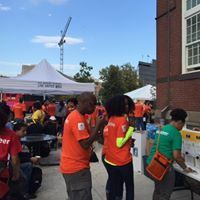 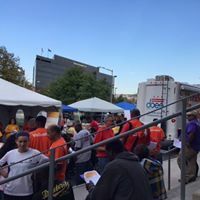 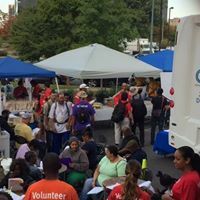 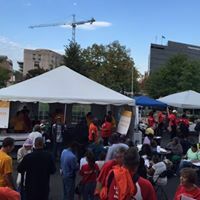 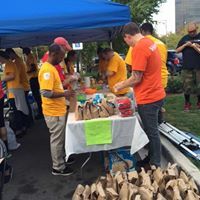 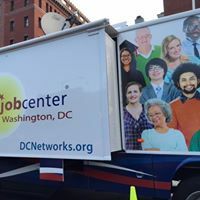 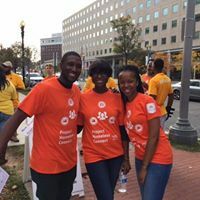 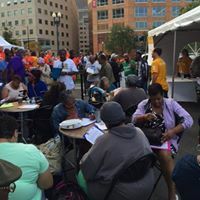 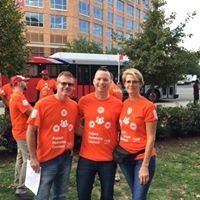 Project Homeless Connect pairs volunteer guides with homeless individuals to access a wide array of services. 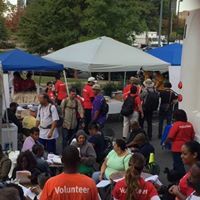 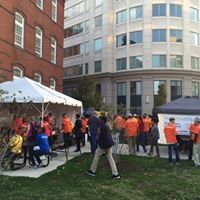 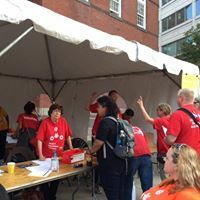 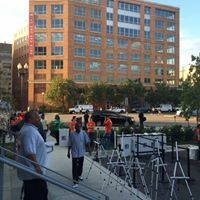 With over 340 volunteers signed up, many homeless neighbors will receive the services they need.